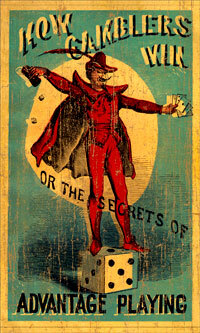 Originally published in 1865 and attributed to Gerritt M. Evans, How Gamblers Win is one of the earliest publications on the subject of advantage play — or cheating at cards. This is a reprint of the 1868 edition. 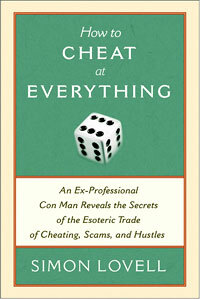 It is extremely rare for a practicing gambler to publish methods of cheating and such texts are often written by outsiders who do not fully understand and are not capable of executing the techniques described. 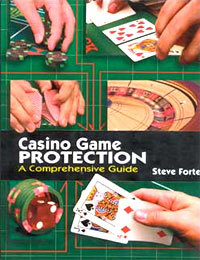 Gamblers stands as one of the few exceptions to this rule. Long unobtainable, the book has been republished in its entirety. In this new hard-cover edition, every page has been re-type-set, including the original advertisements included in the original publication. 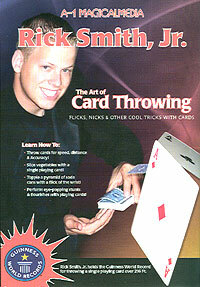 Reprint edition published by Magicana in 2008. Includes a preface by David Ben and a forward by Steve Forte. 4.5″x7″ hardcover with dust jacket, 109 pages. This is a limited first edition printing.